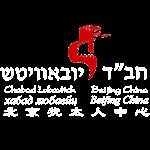 With thanks to the Lefkowitz and Godinger families Chabad of Beijing has has a Mikvah spa for woman. 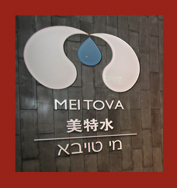 Mei Tova is 5 star facility and has been built fusing a Chinese traditional theme with a modern touch. 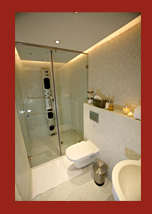 The mikvah also has all the touches of a luxury full service spa. 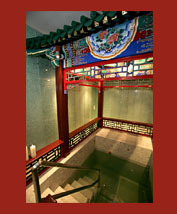 Please note: Our Mikvah is open BY APPPOINTMENT ONLY! We open for an hour (varies throughout the year). 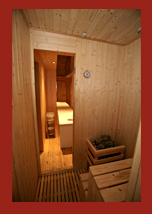 For more information about Mikvah and Taharas Mishpacha, the mitzvah of Family Purity, visit www.mikvah.org.